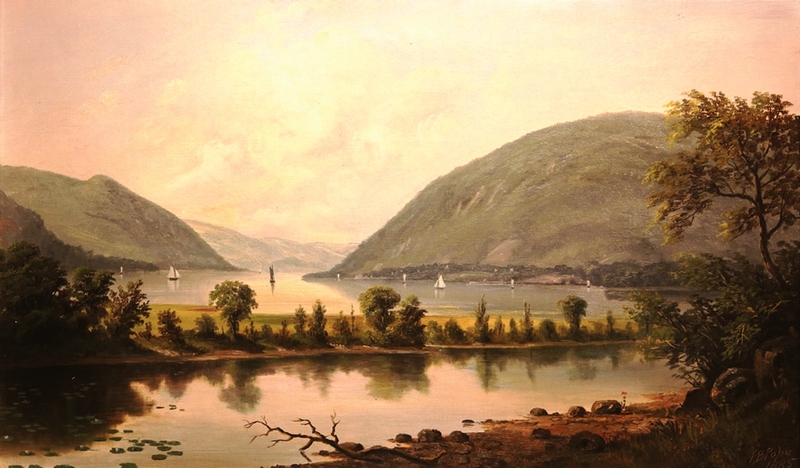 “Storm King at Cornwall,” by Hudson River artist Thomas Benjamin Pope. Wilde stayed at the Cornwall Mountain House located at an elevation of 1200 feet on the Western slope of the famous Storm King Mountain. After traveling across the vast expanses of the American south for more than a month, lecturing in 18 cities, Wilde returned to New York for some rest and relaxation with friends at the exclusive Summer resorts of the north-east. On July 15, 1882. Oscar gave a courtesy lecture at the Casino during a week’s stay with Julia Ward Howe and friends at Newport, RI, (revisited here) and he did not lecture again for two and a half weeks. —traveled to Peekskill to stay with clergyman and social reformer Henry Ward Beecher with whom he attended a church service and a military band concert. After all that urbane socializing it was time to head for the hills for more urbane socializing—and a return to lecturing. The social lion was about to become a mountain lion in The Catskills. It is a pleasing break to the routine when one discovers something new, such as a previously unrecorded event. 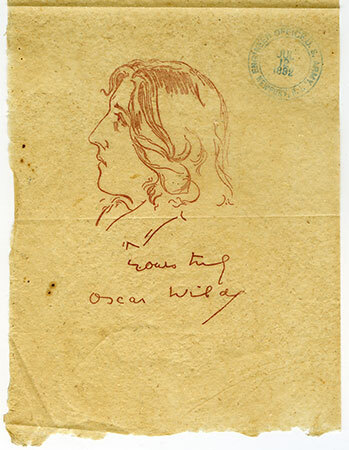 Or, rarer still, a previously unknown lecture, as was the case with the redefining of Wilde’s final stop of the tour in New York on November 27, 1882. Now another new lecture has emerged: it is an appearance by Wilde at Narragansett Pier. Where is Narragansett Pier?—you might ask. I don’t suppose many people in America have given a talk about Oscar Wilde in a place where Oscar Wilde also gave a talk. It is a feat more easily achieved in the UK where old theaters survive. But in America, so many of the opera houses and music halls where Wilde lectured have now been lost, many destroyed by fire, long ago. So the possibility of emulating Oscar seemed elusive. Until, that is, I reached Newport, Rhode Island, while documenting Wilde’s lecture tour. It was then I realized that not only was such a repeat performance possible, it was in a place that was eminently worth visiting. Much remains of the Newport that Oscar knew, and of the maritime resort built by the Vanderbilts, Astors, and Wideners, when a marble mansion out of town was the exclusive status symbol. And Newport not only offered the chance to visit pleasant Wildean locations, there also happened to be a Wilde exhibition at the Preservation Society, and a chance to join the Victorian Society in America’s annual Summer School. 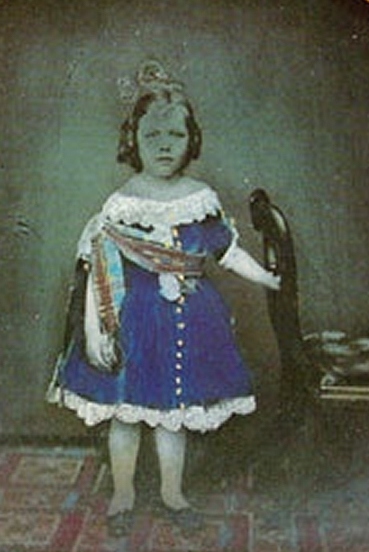 So I decided upon a six-day retreat to Newport —just as Oscar had done on his Summer break in 1882. ‘The Happy Prince’ star Rupert Everett on channeling Oscar Wilde to reignite his career. 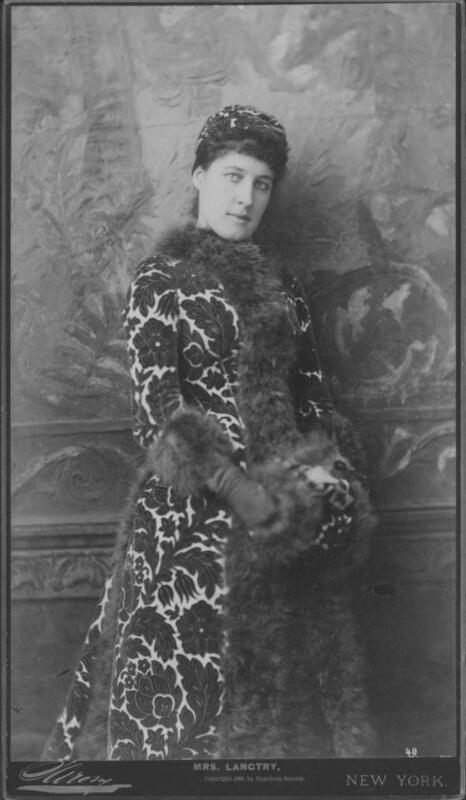 In a recent post I noted how Oscar Wilde and Sarah Bernhardt had stood in precisely the same spot when having their photographs taken by Napoleon Sarony. It was just a curiosity; but now Lillie Langtry makes it a mystery. Today is the birthday of a famous Irishman and, lest I insult your knowledge, I should quickly add that I do not refer to this young chap above—Wildeans need no reminding that Oscar celebrates his birthday today, October 16th. Consider instead a curiosity about this date in Irish lore.